The Ultra Rich Body Lotion helps nourish and protect dry skin with a formula rich in shea butter (15%). This lotion includes calendula extract for a soothing effect, as well as honey and sweet almond extracts to add moisture to the upper layers of the skin. This body lotion can be applied morning or evening as needed to dry skin. The formula has 24-hour moisturizing effectiveness, and its tolerance is dermatologically tested. 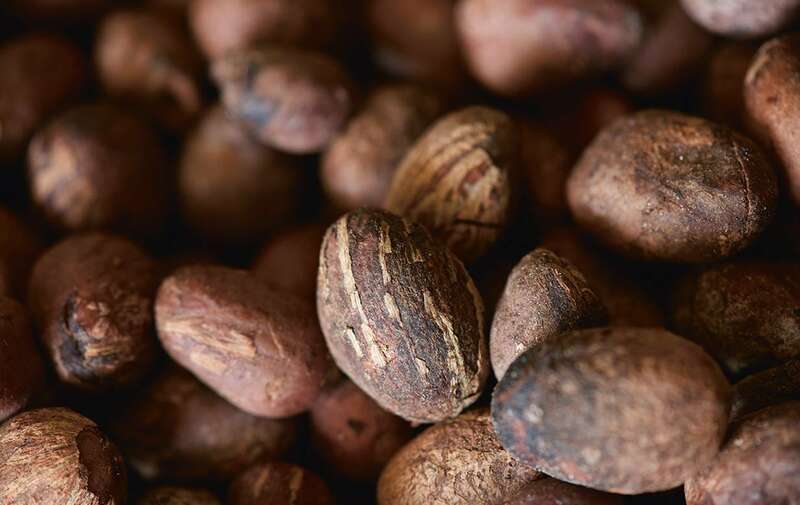 Shea butter is a natural beauty balm, used by women in Sub-saharan Africa. Since the 1980’s, L’OCCITANE has maintained a sustainable and fair trade partnership with the women in Burkina Faso who produce it. To further support women, the L’OCCITANE Foundation encourages their economic emancipation by supporting literacy programs and women’s entrepreneurship projects. No BHA, No EDTA, No formol or formaldehyde, No mineral oil (oil-free), No parabens, No synthetic colorants, No triclosan. Tolerance dermatologically tested. Shea butter (15%) = nourishes and protects. Honey, sweet almond, linseed and marshmallow extracts = moisturize.